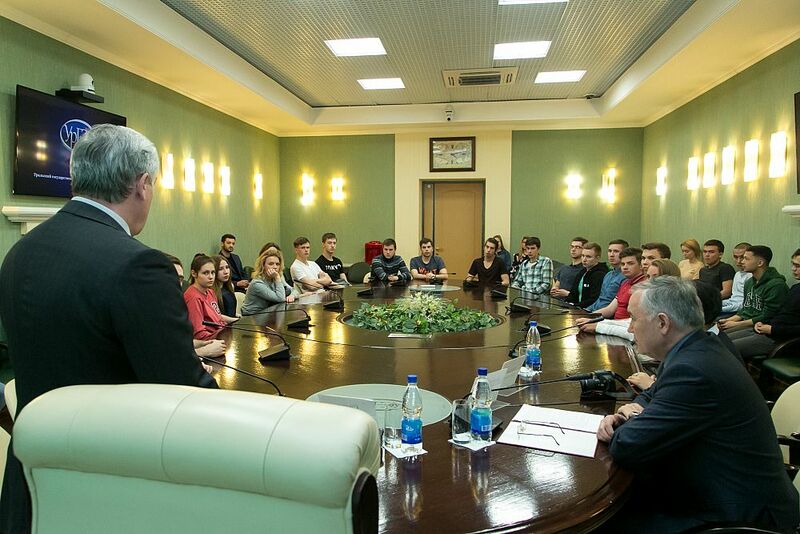 The meeting of Nurlan Alymbekov with USUE students was organized in a roundtable format. The participants of the meeting watched the film, based on the works of the national writer of the Kyrgyz Republic, and discussed his works, which are harmoniously intertwined with folk legends and folk tales. Chingiz Aitmatov was a philosopher deeply concerned with the problems of religion, morality, and ethics. At the meeting, the students noted the importance of studying the writer's heritage in the context of intercultural interaction. 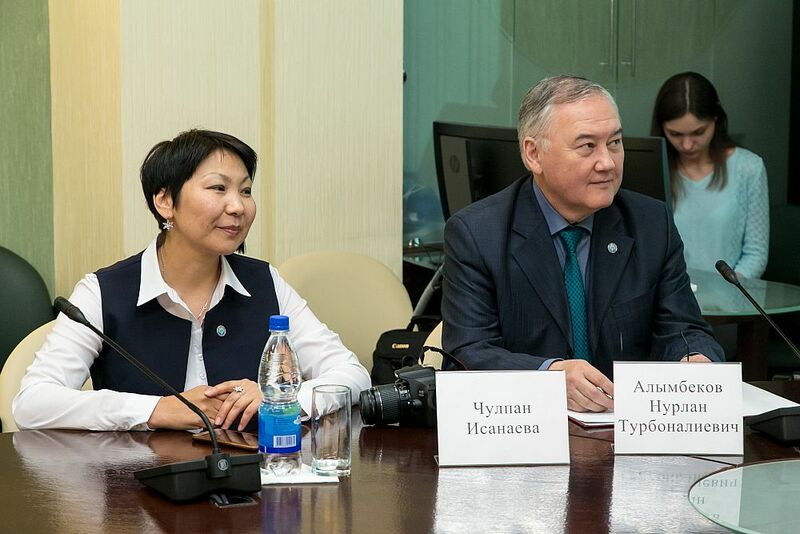 The Consul of the Kyrgyz Republic Nurlan Alymbekov stressed that such events strengthened and developed cultural ties and friendship between the countries. 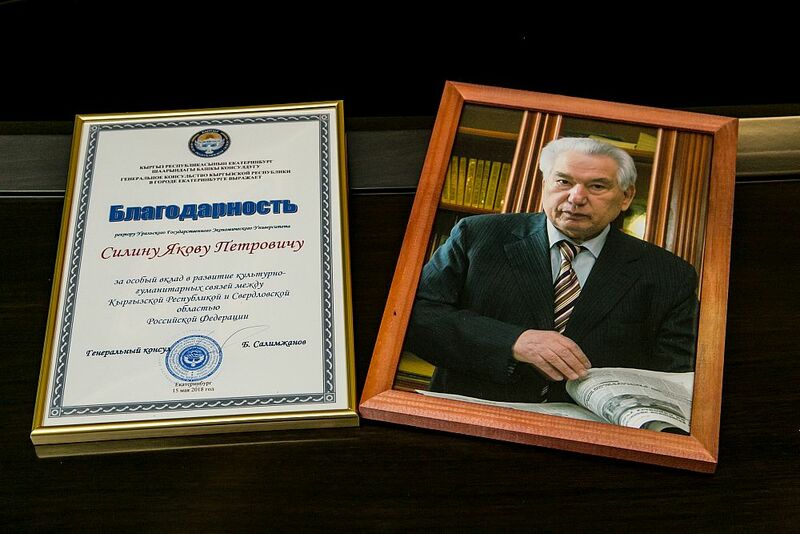 “Aitmatov means a lot for our generation. He is a man of culture, a writer, and a diplomat. His works are a deep look into the future, drawing on the history of the ancestors," he concluded. 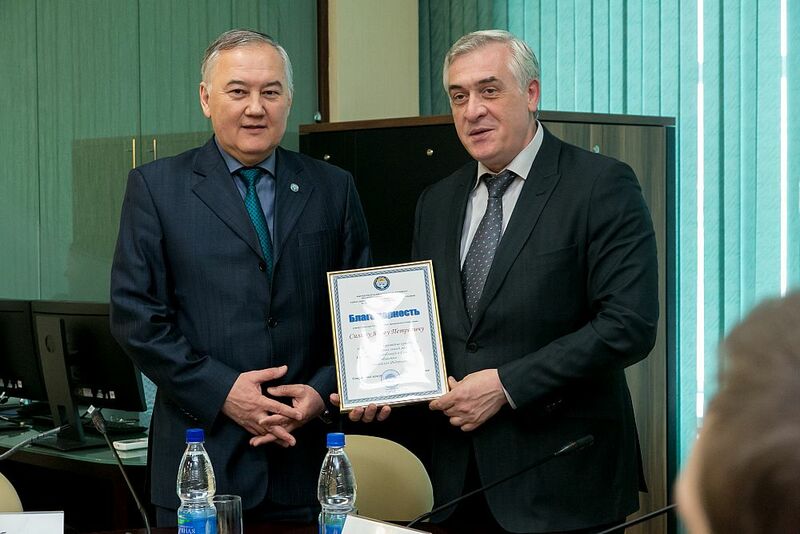 Nurlan Alymbekov handed over to the USUE Rector Yakov Silin a Letter of Thanks for his special contribution to the development of cultural and humanitarian ties between the Kyrgyz Republic and Sverdlovsk Oblast. Further on, a discussion on a prospective project to establish cooperation between the parties was held. The key topic was the training of Kyrgyz citizens at USUE. Earlier, the issue had been already raised in the negotiations with the Consul General of the Kyrgyz Republic in Yekaterinburg, Boobek Salimzhanov. 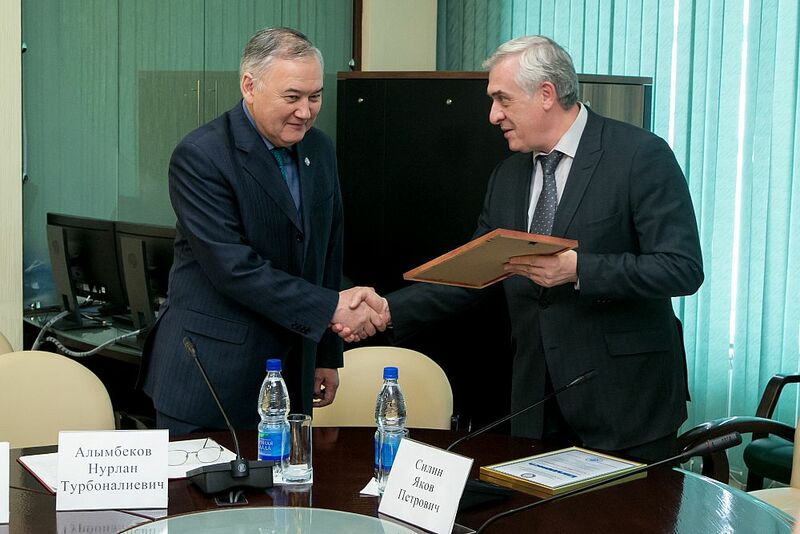 The parties confirmed the agreement on holding a number of important joint events aimed at popularizing professions available to receive at the University.